Before I was diagnosed as a coeliac, I had eaten gluten for eighteen years of my life. The transition from a gluten eating lifestyle to a gluten free lifestyle was a difficult one for me - and all because of one thing in particular... bread. You see, when I was first diagnosed, the gluten free bread choices were seriously slim. I had to try and forget what "real bread" tasted like in an effort to be able to eat what was available - but it wasn't that easy. 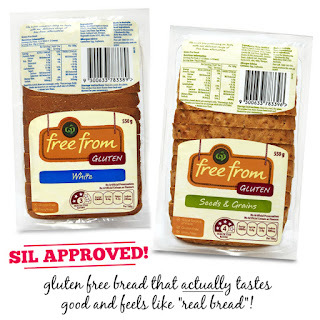 Luckily, however, in the four years since I was diagnosed, gluten free products have changed a lot - and there's one new product on the market that really is the best thing since sliced bread... why? 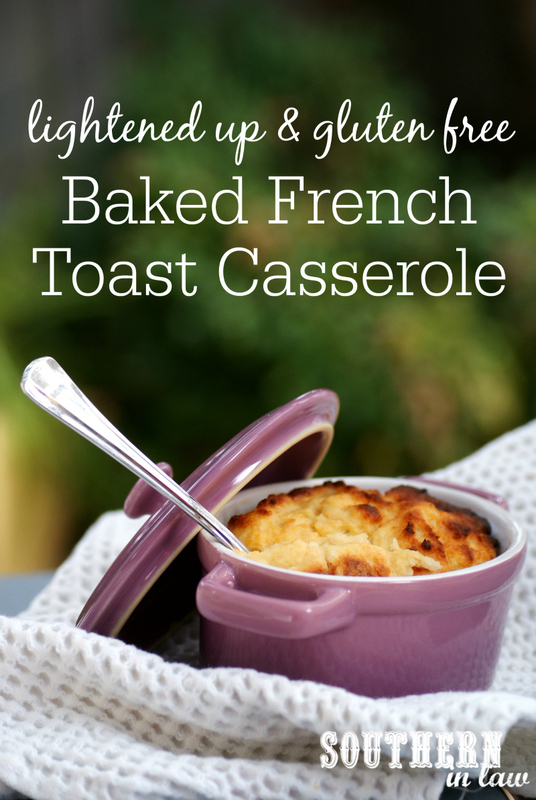 Because it's gluten free bread that actually tastes GOOD whilst also being dairy free too! Woolworths new Free From Gluten bread range makes living a gluten free lifestyle so much easier as you can finally enjoy the sandwiches and bread based goodies you used to love. Woolworths have spent lots of time developing the range to make life easier for those with food allergies or intolerances - spending time talking to customers about what they really want and then working to achieve exactly that. Both the Free From Gluten Range White Bread and Free From Gluten Seeds and Grains Bread are soft, fluffy and perfect for sandwiches (something that is rare for gluten free breads!) and also perfect for toasting or using in recipes. Optional add ins: Fresh, dried or frozen fruit, nuts, your favourite spices or whatever you fancy! Make it your own! You can even do a savoury version by skipping the vanilla and maple syrup and adding in some ham or bacon and some fresh herbs. Slice your bread into cubes and set aside. Mix together your egg whites, eggs, milk, yogurt, vanilla and maple syrup. Add you bread into your wet mixture, stirring to combine, ensuring that all of your bread pieces are coated. Push your bread cubes down into the mix and set aside for 30-60 minutes or leave overnight for more of a solid, pudding style bake. Once you're ready to cook your french toast casserole, preheat your oven to 180C/350F. 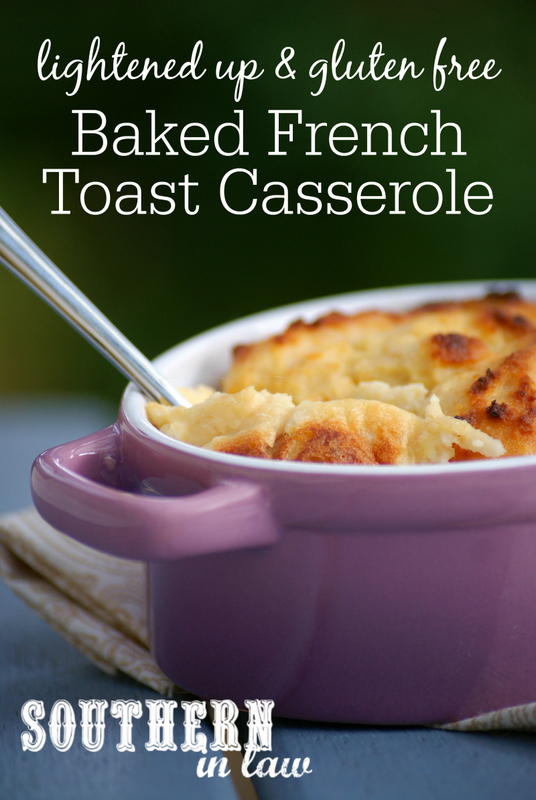 Grease and/or line a medium casserole dish or three to four individual baking dishes/ramekins. 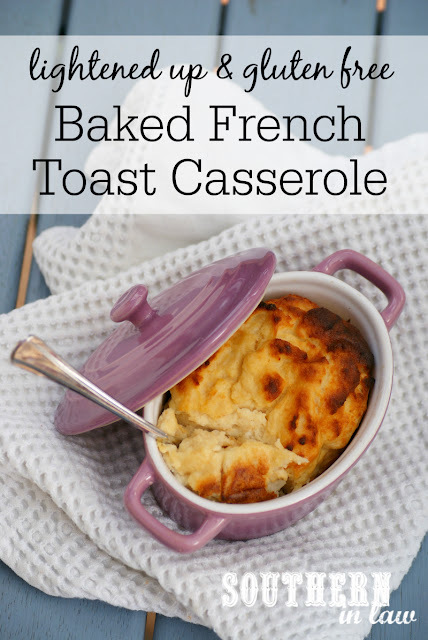 Scoop your french toast casserole mix into your prepared dish(es) and bake for 30-50 minutes, depending on the thickness of your mix. You'll want to take it out of the oven once the top is golden and the middle springs back to the touch (ie: your finger shouldn't sink into the bake when you carefully touch it). Dairy Free Version: for a dairy free version, use a non-dairy milk (our favourite is unsweetened almond or coconut milk) as well as a non-dairy yogurt. If you don't like greek yogurt, feel free to use plain yogurt or your favourite flavoured yogurt. If you like things sweeter, feel free to increase the maple syrup in the recipe - or use a sweetened yogurt. We stick to the recipe, however, I add extra maple syrup on top for Jesse who likes things sweeter than I do as that way he can add as much or as little as he likes. When it comes to how long you want to soak it for, it's totally up to you! We've made this on the morning we've wanted to eat it and only left it to soak for 10-30 minutes, however, I often whip it up the night before for a quick and easy breakfast the next day. Try it both ways and see which you prefer! But tell me, since we're talking about bread; what's your ultimate sandwich? My two faves? Cheesy Garlic Bread Toasted Sandwiches and my weird but wonderful Goats Cheese and Nutella Combo. Om nom nom. And what's one food you wish fit with your dietary requirements? For me it's crusty bread, now that I've found soft sandwich worthy bread in the Woolworths Free From Gluten Bread! This is a sponsored post for Woolworths Australia, however, all opinions as well as the recipes/photographed featured in this post are entirely our own. Thank you, dear reader, for supporting us by reading and sharing these posts! For more information on our sponsored posts, please contact us at southerninlaw@gmail.com or take a look at our media page. I made a cute little french toast bake back at school (vegan too of course) but you just reminded me I have yet to post it! Get onto sharing it ASAP, girl!